1. As a couple on a tight budget, your number one priority, should we even say it, is bargain hunting! The harder you look, the more suitable options you will find. Does your vendor allow you to hire some stunning interior design pieces that will compliment your beautifully thought out theme? Can you rent some of the accessories for your bridal party? Have you seen some stunning plants that you can hire to decorate the corners of your marquee? Go for it! It will save you lots of money and make your wedding stand out in everyone’s mind! 2. Work out if DIY is cheaper. Search through our huge venue directory for ‘blank space’ venues, which don’t have any overarching decor style to conflict with your ideals: you can do exactly what you want with them. Though this may sound like it would result in bare-looking DIY weddings, the opposite is true. They’re the perfect canvases to bring DIY styling and themes together and make it just ‘work’, rather than looking a bit mish-mashed. 3. Depending on when you are planning to have your wedding, frequent as many sales as you can, the ones after Christmas and at the end of summer are our personal favourites. Elbows at the ready! 4. Read through all your contracts carefully and watch out for hidden costs before you sign anything. This will prevent your budget from stretching beyond your imagination! 5. When you start looking for vendors, have a look at the ones who are just starting out. You can make some pretty great deals, as they will be looking for favourable publicity and having photos and reviews from you will help them get recognised. 7. 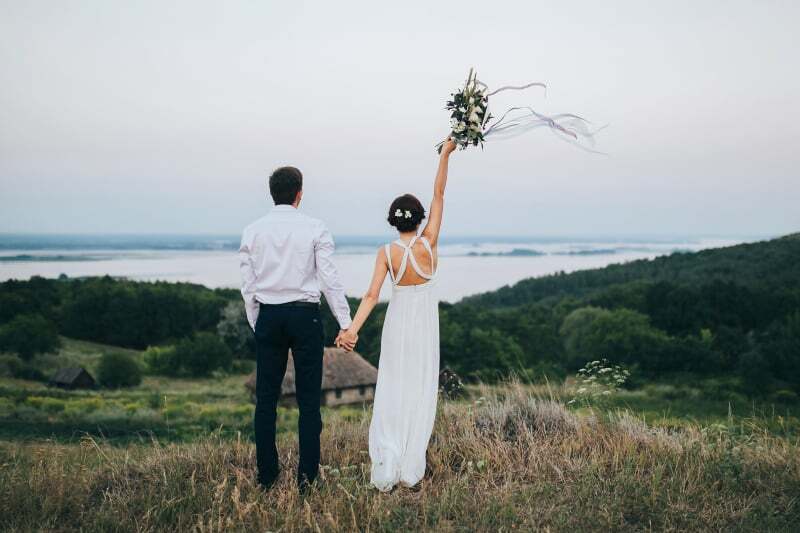 If you intend on using a credit card for your wedding purchases, get one that allows you to collect air miles and steadily make your way to the honeymoon flight! Wahoooo.